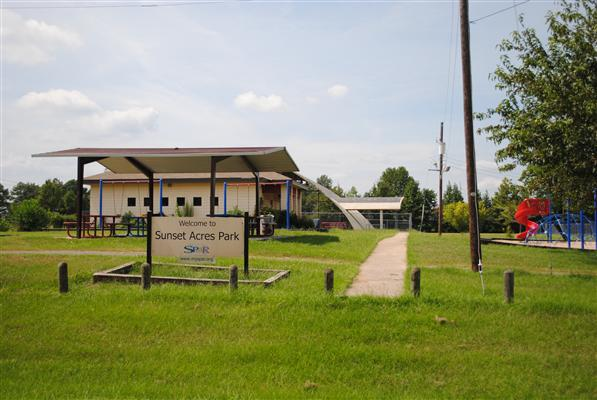 Sunset Acres Recreation Center is located near Comcast Cable (Formerly Time Warner Cable) at 6700 Quilen Road. This center sits on approximately 5 acres and is equipped with a walking track, covered basketball court and a lighted baseball diamond, which is frequently used by little league baseball teams. The facility offers ping pong tables, pool tables, computers, exercise equipment, playground equipment, park benches and plenty of open space to have fun.